Save Money with a Second Meter! Spring is here and it’s a perfect time to get that grass well watered and looking good. 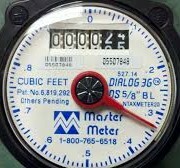 Did you know that if you irrigate your lawn with your whole house meter that you are paying unnecessary sewage charges? Call Chase Plumbing Co., Inc. today at 617-448-9051 so you can better understand how easy this process can be. We serve the following towns: Lexington, Burlington, Winchester, Bedford, Belmont, Arlington, Wellesley and many more. 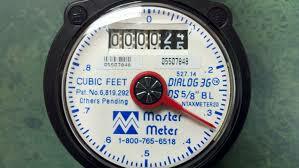 https://www.chaseplumbingcoinc.com/wp-content/uploads/2015/04/watermeter.jpg 168 299 Frank Curro https://www.chaseplumbingcoinc.com/wp-content/uploads/2017/06/chase-plumbing-logo.png Frank Curro2015-04-27 16:29:152015-04-30 11:33:30Save Money with a Second Meter! Watch us take the ALS Ice Bucket Challenge!